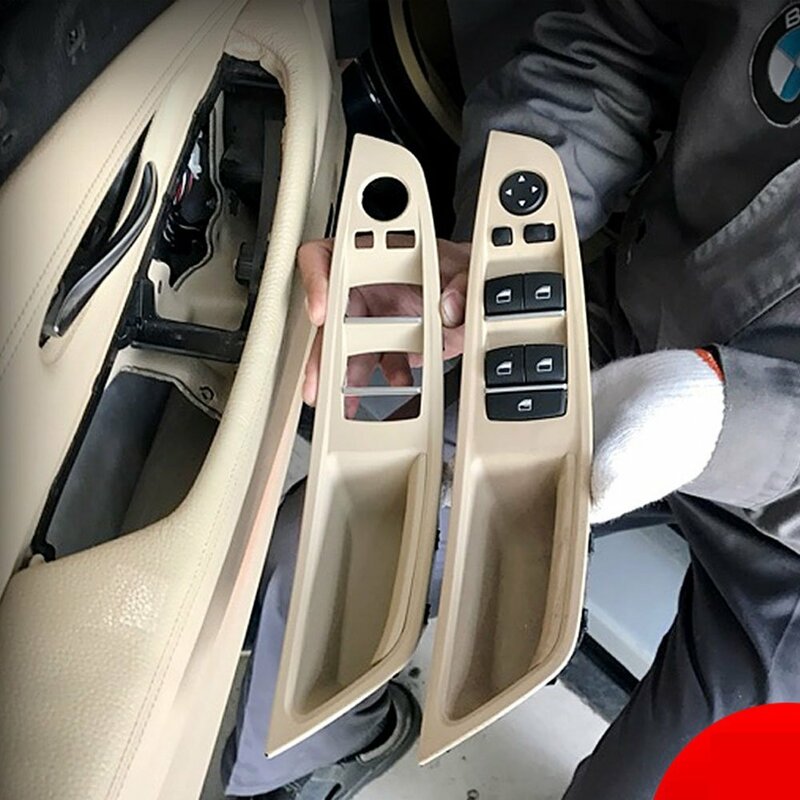 The handle panel is ageing and sticky for long time using,after replacement with original one, the same problem never stop. 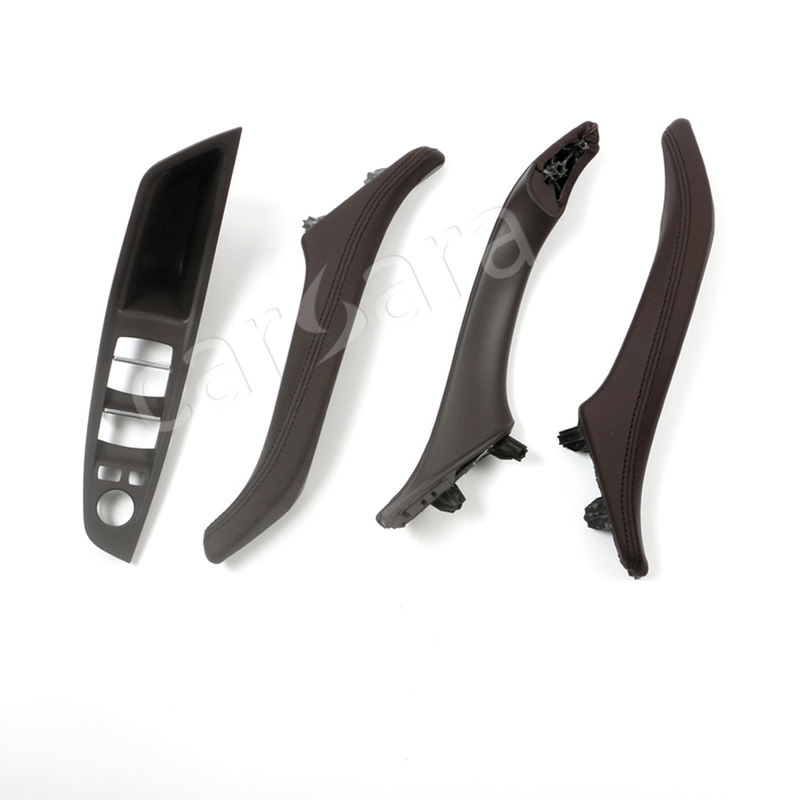 Choosing this upgraded handles,no need to change your handle panel anymore! 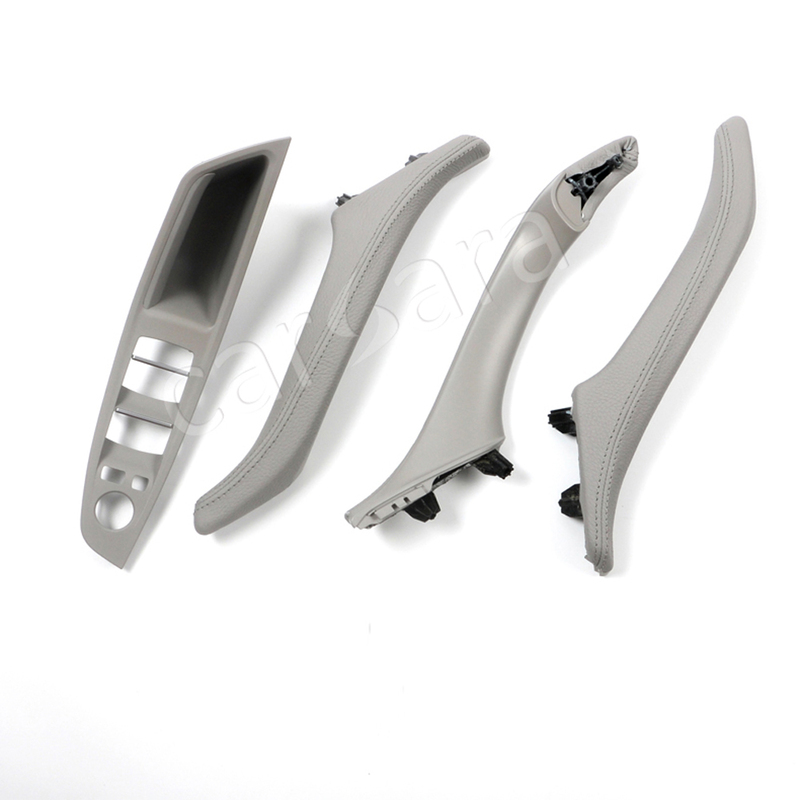 Excellent Replacement:Molding is designed by original data,retaining original car groove.Easily to install. Advanced Material: Leather+ABS+PC is applied in our products, while the original one used ABS+TPO,which becomes ageing after long Long exposure to the sun. 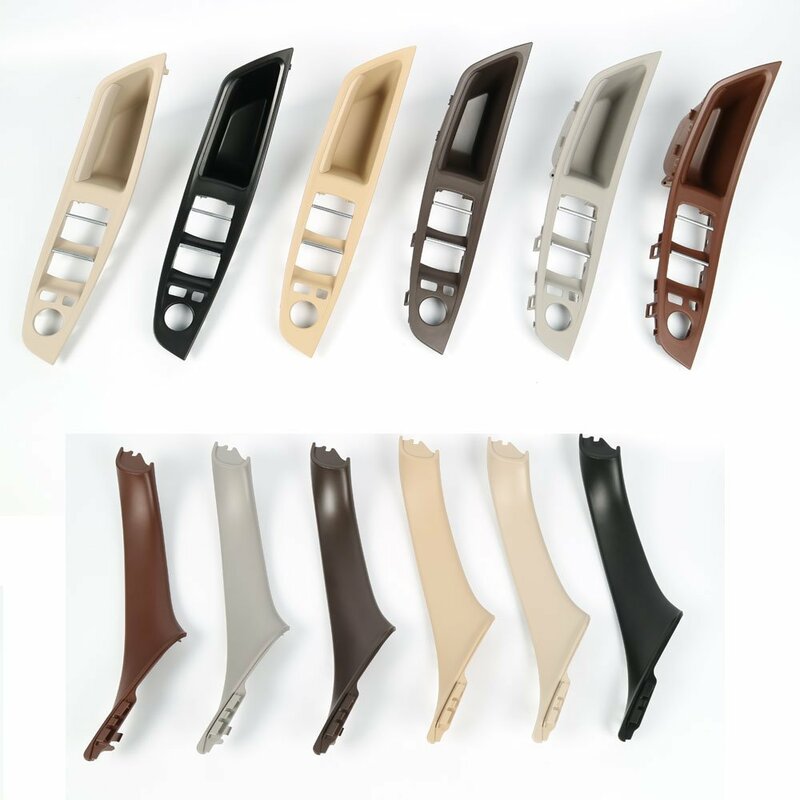 More Durable:This door handle keeps original car colour and lustre,anti-stain,anti-scratch,anti-deglue.not easy aging and won't fade. Specially designed for B MW Series 5: 520,523,525, 528, 530,535 2010-2016. 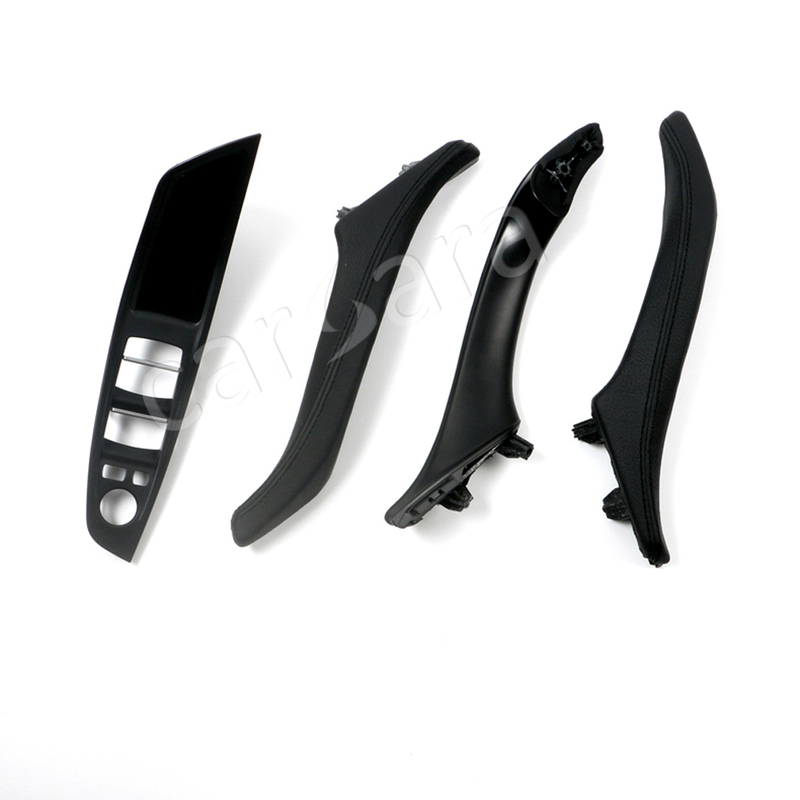 Rear Right Door Handle 1PCS. 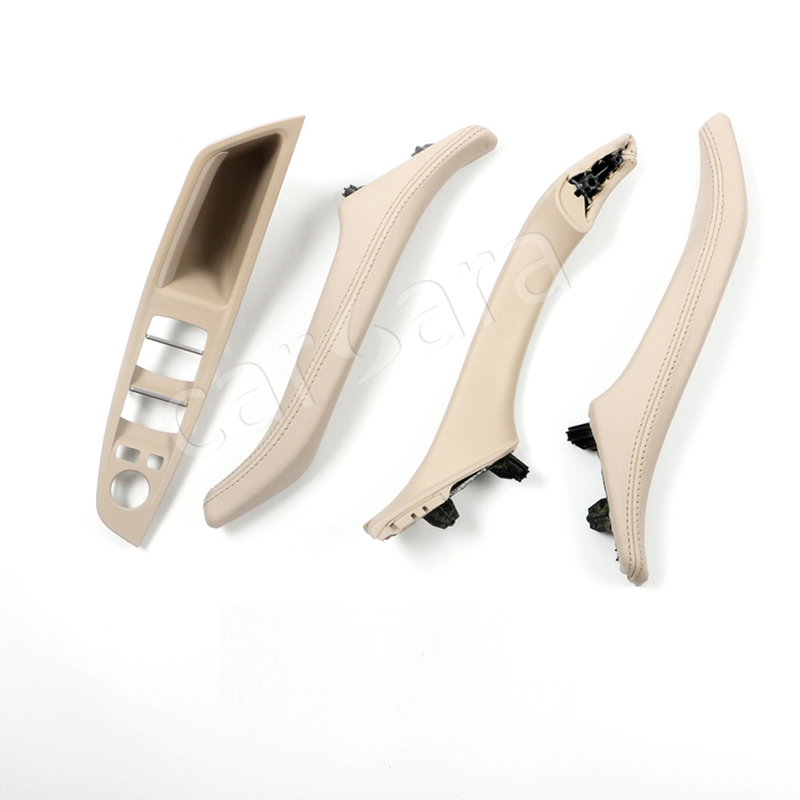 Looking for ideal BMW 5 Window Switch Armrest Panel Manufacturer & supplier ? We have a wide selection at great prices to help you get creative. 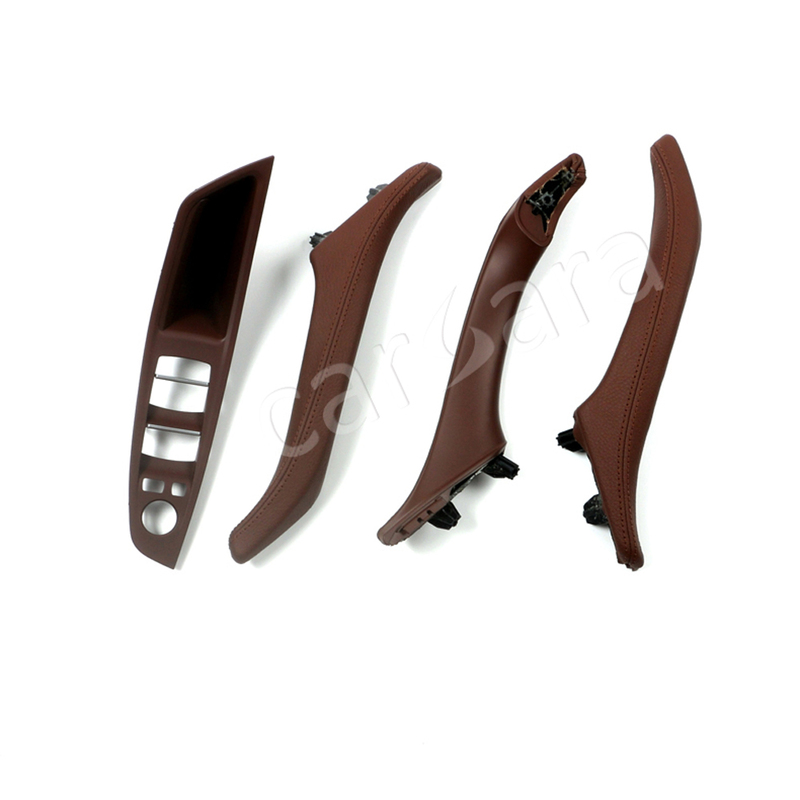 All the Inner Door Leather Handles For BMW are quality guaranteed. 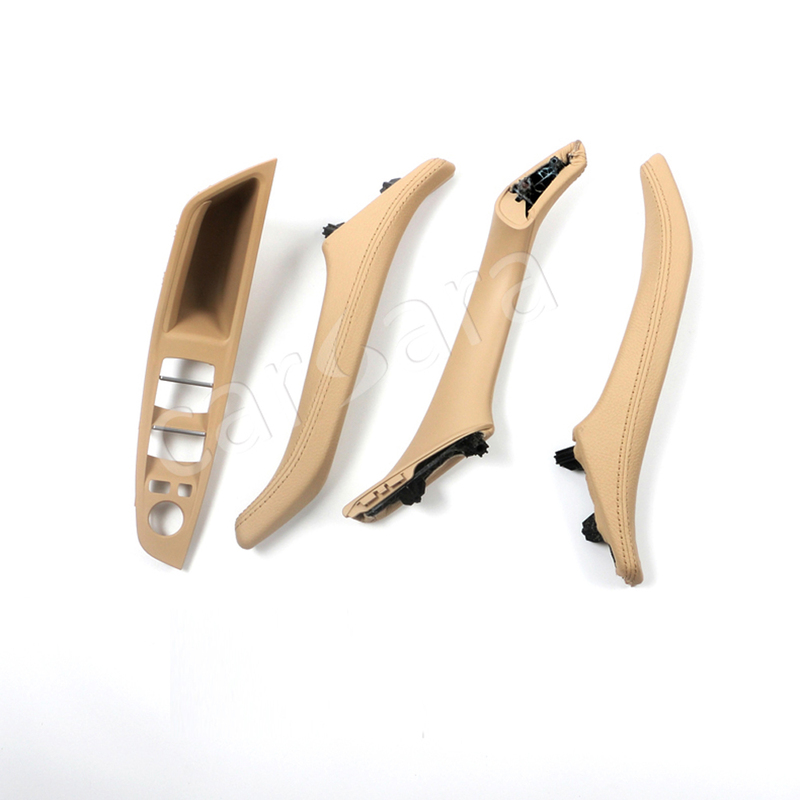 We are China Origin Factory of Interior Handles Replacement Kit for BMW. If you have any question, please feel free to contact us.